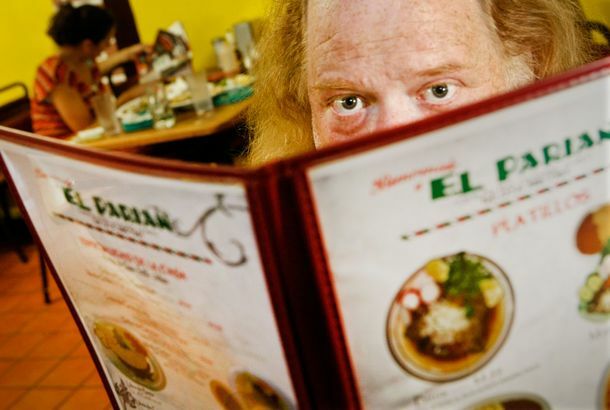 A Restaurant Critic on Jonathan Gold’s Timeless, Tireless Food WritingAdam Platt looks back on the work of the renowned Los Angeles bard. The Supermarket Where Biggie Smalls Worked Gave Away ‘Biggie Bags’ YesterdayThe family-owned store wanted to pay tribute to the legacy of its most famous employee. Josh Ozersky and Grub Street’s Salad Early DaysWhat it was like to launch this very site alongside the celebrated food writer. Today’s Google Doodle Celebrates the Inventor of Instant RamenToday would have been Momofuku Ando’s 105th birthday.